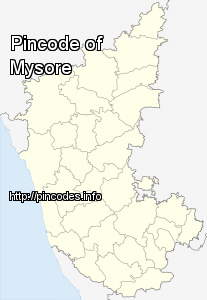 Mysore (/maɪˈsʊər/), officially renamed as Mysuru, is the third most populous city in the state of Karnataka, India. Located at the base of the Chamundi Hills about 146�km (91�mi) southwest of the state capital Bangalore, it is spread across an area of 128.42�km2 (50�sq�mi). According to the provisional results of the 2011 national census of India, the population is 887,446. 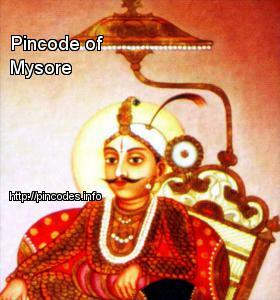 Mysore City Corporation is responsible for the civic administration of the city, which is also the headquarters of the Mysore district and the Mysore division. Mysore Mahal marriage garden is situated on the Sirsi road. The original agreement, which was signed between the Madras Presidency and the princely State of Mysore in 1924, had lapsed in 1974.